MAN!! I was just checking the news feed and I saw this… 2017 is taking away the stars from my youth. 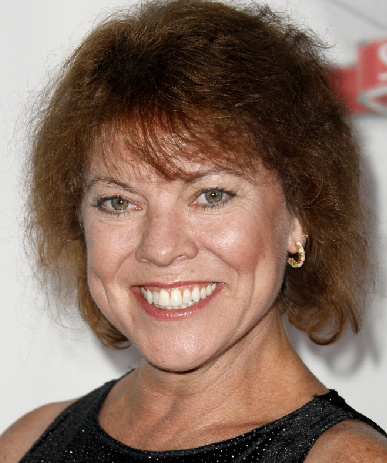 ‘Happy Days’ Star Erin Moran Dies at 56. I remember watching her on “Happy Days” and them later on “Joanie Loves Chachi”. Oh how I wanted to be Joanie on that show. R.I.P. Erin Moran and thank you for making my youth fun. Well, one of my TV crushed past away today. 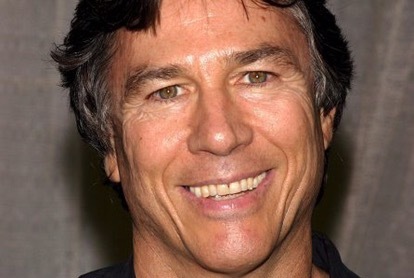 Richard Hatch, star of the original “Battlestar Galactica” and the Syfy remake, died on Tuesday after a battle with pancreatic cancer, his manger confirmed to Variety. He was 71. I really couldn’t tell you about any of the episodes that watched as a kid, but oh how I loved Apollo and Richard Hatch. R.I.P. 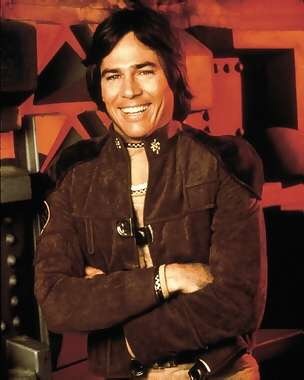 Richard Hatch and thank you for being one of my TV crushes. I was watching “The Voice” and KISS was performing with finalist Sundance Head and I realized that I would love to see KISS in concert. How fun would that be? I wouldn’t say that I am a huge KISS fan, but they look like they give an amazing show. Maybe, I need to put this on my 50 Things To Do Bucket List for 2017. Seems like the stars from my youth are passing away. Glad we have their shows to watch over and over again. My brother, Joe and I would always say this to each other after someone famous died. One of my most popular post is the one about Pinky Tuscadero. So, now, I’m on a mission to see if I can get an autograph picture of Ron Kelly. Will see how well the Internet works to see if I can get a picture. Here is my weekly post on my TV Crush. 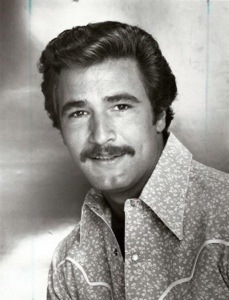 Most of my memory of Lee Horsley was when he was the star of the 80’d detective show, Matt Houston. 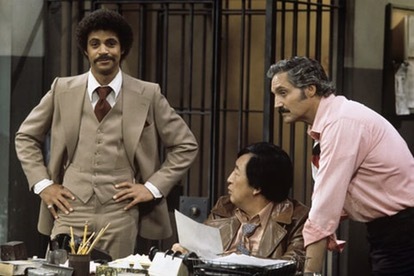 He also starred in several other roles on big 80’s shows like Dynasty and The Love Boat. I was raised by the TV. As long as I can remember, I have been watching TV. It was my babysitter, my friend. Something that was there to comfort me, make me laugh or cry and just veg out when I needed to. Even as an adult, I’ll have the TV on in the background. So this post is about one of the many TV Crushes I had with the actors or TV personalities I watched.